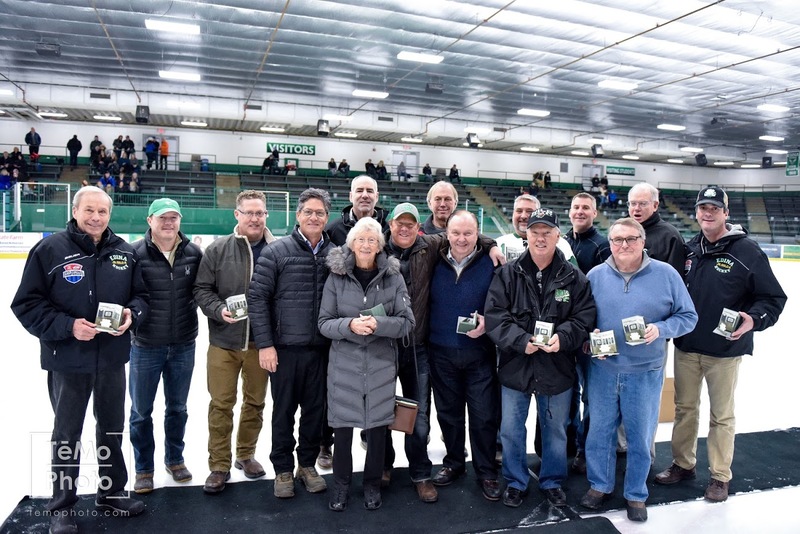 For over sixty years, the Edina Hockey Association (EHA) has thrived due in large part to the commitment of its volunteers. By definition an Association is – a group of people organized for a joint purpose. The success and tradition of Edina Hockey is unparalleled in the state of MN and is the envy of many groups. Starting in the 2017 Hockey Season the EHA intends to recognize the Cornerstones of our volunteer organization. A committed and proven EHA volunteer, Coach or Board Member, who has successfully dedicated time and talent. Through their efforts, the EHA has become a stronger organization and its players have had an opportunity to grow, develop and thrive. Brace Yourself! With two convenient locations in Edina. Our Pizza and Specialty products are made with the finest, freshest and highest quality ingredients around. Tradition Capital Bank is proud to bring an unparalleled level of personal service to our clients. ©2019 Edina Hockey Association / SportsEngine. All Rights Reserved.